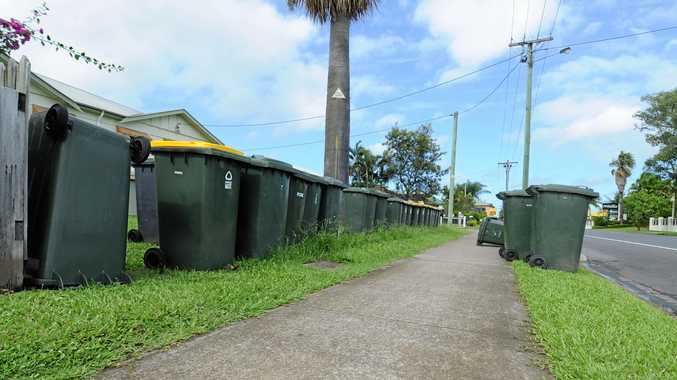 BUNDABERG Mayor Jack Dempsey has rubbished claims the council could consider implementing a local law that would see residents slugged with a $2523 fine for leaving their bins on the kerb. On Friday it was reported regional councils including Bundaberg, Mackay, Townsville, Rockhampton, Burdekin, Gladstone and the Gold Coast would be looking to roll out Local Law Number 9, which fines residents for leaving their bin on the kerb for more than 24 hours before or after rubbish collection day. But Cr Dempsey hit back, labelling the idea nonsense. "Bundaberg has no intention of any changes in relation to our current policy," he said. When asked about the potential for residents to be stung more than $2000, he said it wouldn't happen. Mackay Regional Council said the creation of the new law, which will be in place by July 1, covered everything to do with waste management and was being forced by the expiration of State legislation. Previously, councils were allowed to issue a fine of $2523 for leaving bins out too long, however there was no definitive timeline associated with it, rather it covered a period "otherwise reasonably appropriate before and after collection". 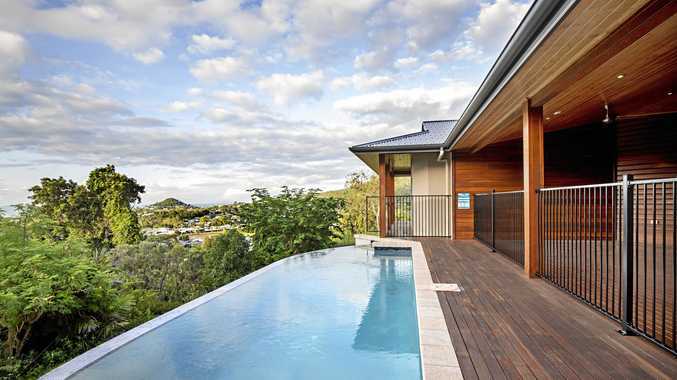 Local Government Association of Queensland spokesman Craig Johnstone said the Gold Coast was the first to adopt the law after the State Government decided to not extend the current legislation. He said the association had been lobbying the government to leave the legislation in place but had lost. He believed 24 hours was long enough for people to bring their bins in after they had been emptied. Mackay Mayor Greg Williamson said in response to complaints, the waste management team within the council had defined "reasonable" to be 24 hours when drafting up the proposed local law. Cr Williamson said the purpose of the local law was to give local officers "some teeth" when dealing with people who were doing the wrong thing. "Local officers are out there trying and making sure (Mackay) has an urban environment that looks good," he said. "In the case where someone complains that there is a land owner or occupier of a dwelling not doing the right thing by the environment, and people that live in that area, we need this local law or otherwise it is a free-for-all." Cr Williamson was insistent that the law wasn't to raise money and would only be policed if people complained about their neighbours. According to the draft law, the rightful place for a bin to be kept at a home is "at ground level close to the rear alignment of a building". Brisbane City Council, which allows a fine of $1260, has retained similar working to the old piece of legislation. Another section of the proposed law confirms only the local government-approved tip shop is allowed to take rubbish from the dump.